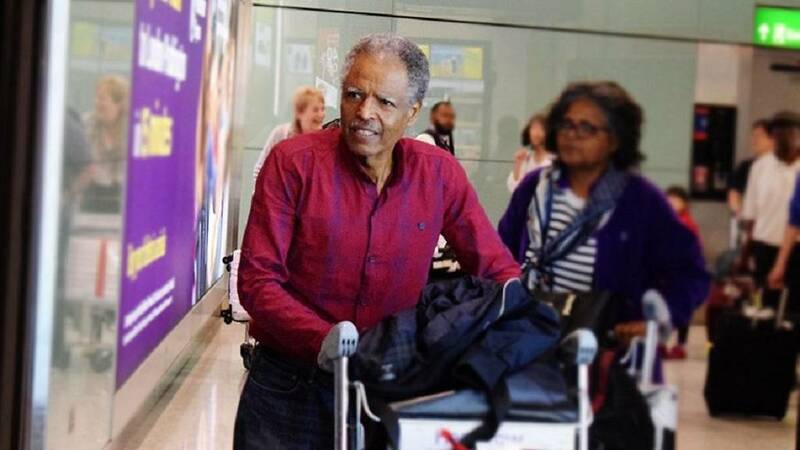 Andargachew Tsige, the Ethiopian opposition leader on death row who received pardon from the government has returned to the United Kingdom days after his release. Tsige who holds British citizenship was sentenced to death in absentia in 2009 over his role in the banned opposition group Ginbot 7. He was arrested in Yemen in 2014 and extradited to Ethiopia, where he served the last four years incarcerated. 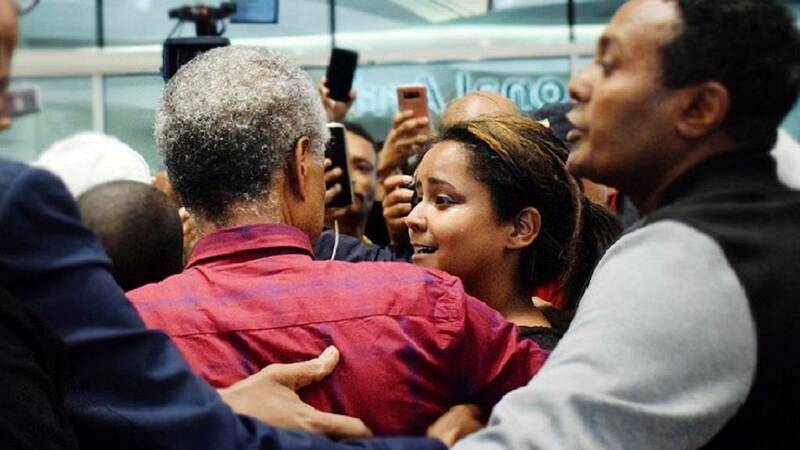 There was a big party at his residence in Addis Ababa to welcome him from prison. He subsequently visited the Prime Minister to thank government for the gesture. 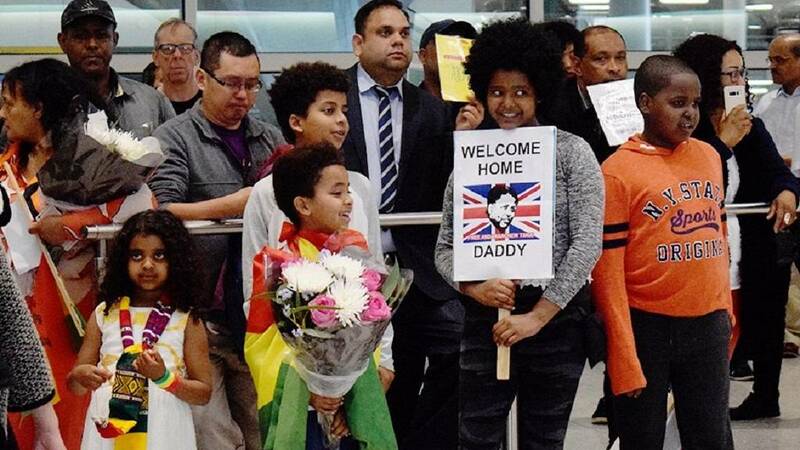 A sizeable number of well-wishers including his wife and children were at the Heathrow airport to receive him. It was the first time in the last four years that he had seen his family. Reprieve, an international United States-based human rights charity focused on death penalty and other extreme rights abuse, shared photos and videos of his arrival. The group had been at the forefront of a campaign to have him released. On Thursday, they posted a series of tweets appreciating U.K. lawmakers and others who played a role in securing Tsige’s release. His pardon despite serving a death sentence is part of a series of pardons and releases of jailed dissidents announced by Ethiopia’s ruling EPRDF in early 2018 in the wake of years of violent unrest. Attorney General Berhanu Tsegaye disclosed last week that Andargachew has been pardoned “under special circumstances” along with 575 other inmates. 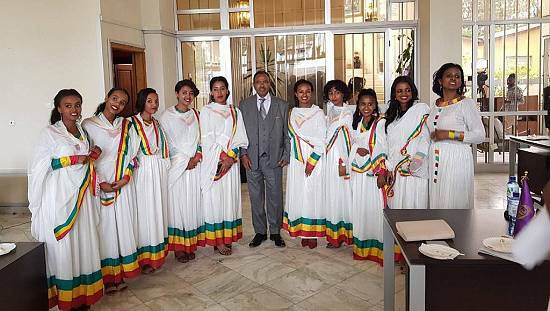 The pardons are part of reforms that the government has pledged to undertake after violent unrest broke out three years ago, sparked by an urban development plan for Addis Ababa that critics said would trigger land seizures in the surrounding Oromia region. 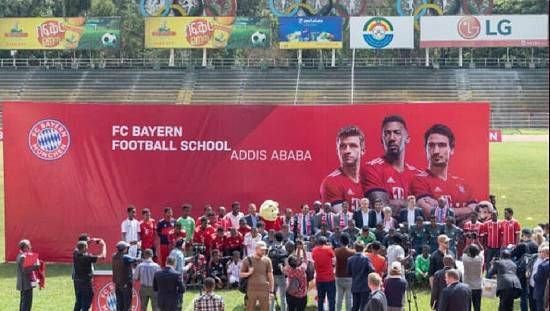 Ginbot 7 is among five groups Addis Ababa has blacklisted under anti-terror legislation, alongside the secessionist groups Oromo Liberation Front and the Ogaden National Liberation Front, as well as al Qaeda and Somalia’s al Shabaab. 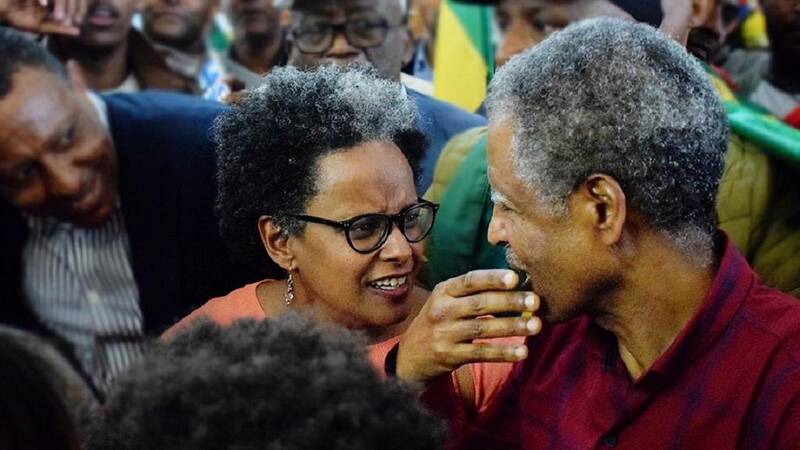 As at May 2018, the government and an exiled opposition party from Oromiya opened talks with the aim of enabling it to return to the political fold. The Oromo Democratic Front (ODF) was formed in 2013 by former members of the Oromo Liberation Front and seeks self-determination for ethnic Oromos, Ethiopia’s largest ethnic group. 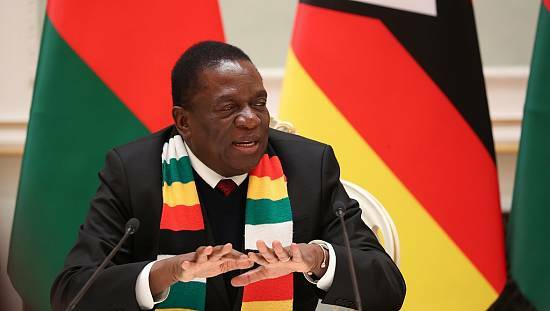 Its leaders have been living in exile.